Roofer in Montreal. Specialties; flat roof, white roof and leed green roof . 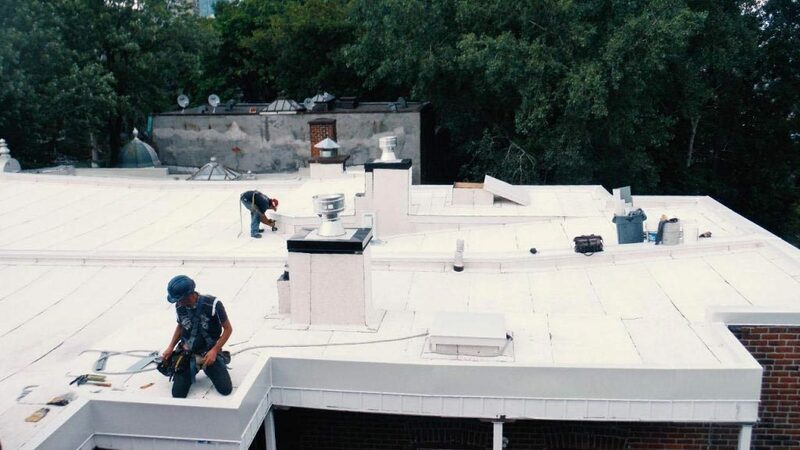 Émile LelièvreTinsmith Roofer has nearly 100 years’ experience in roof repair and renovation, including white roofs, for industrial, commercial and residential in Greater Montreal. We offer best-in-class service for attic insulation with any type of roof, including elastomeric membrane roof coverings. A waterproof roof: our seal of approval! Émile Lelièvre Ferblantier Couvreur performs installation and construction of new roofs and roof coverings, and repairs to any type of residential and commercial roof. 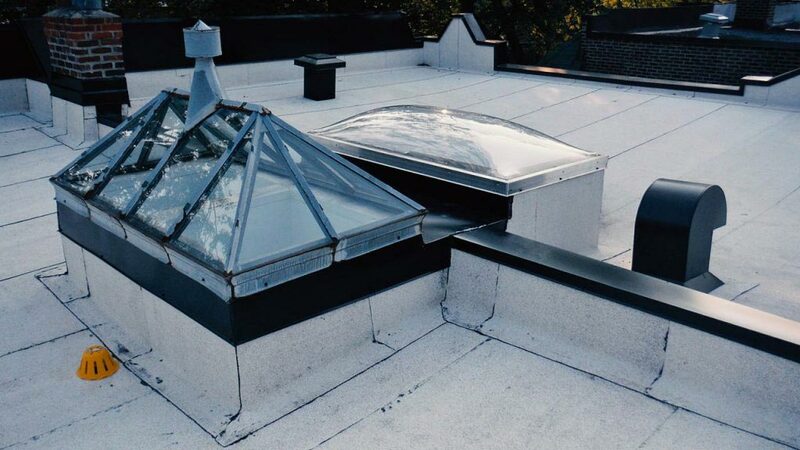 Émile Lelièvre Ferblantier Couvreur offers roof construction, covering, renovation, replacement and maintenance services for all roof types, including flat roofs, in the Greater Montreal region. We renovate and replace various types of roof in the Greater Montreal region. Émile Lelièvre Ferblantier Couvreur delivers the best quality, regardless of the nature of the work. 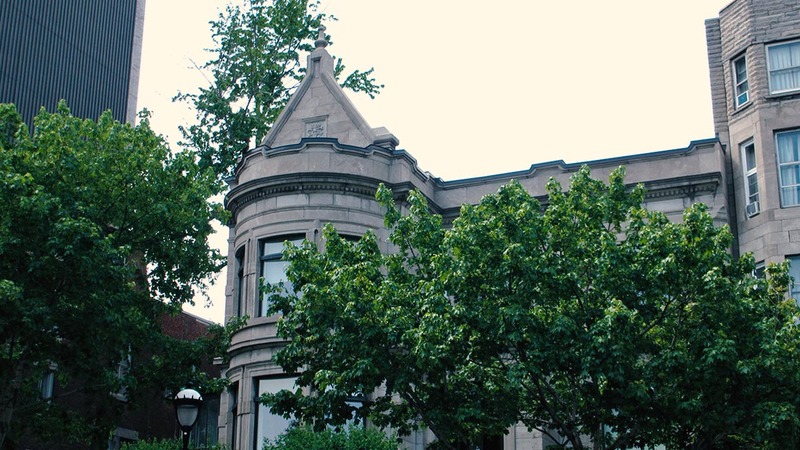 Émile Lelièvre Ferblantier Couvreur is one of the leading roof repair companies in Montréal. 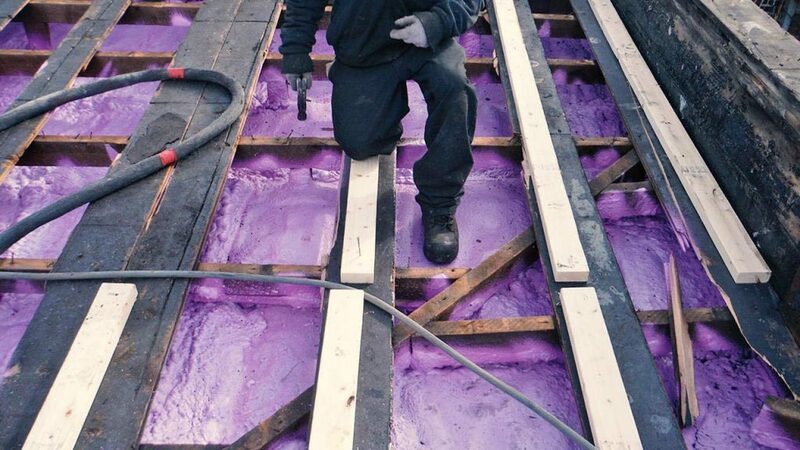 We also offer flat-roof insulation services. We perform snow and ice removal for any type of roof in the Greater Montréal region. We also offer woodworking plus ventilation and skylight installation services for residential as well as commercial roofs. Why choose Émile Lelièvre Ferblantier Couvreur? 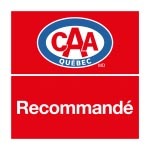 For the 16th year in a row, Émile Lelièvre Ferblantier Couvreur has been awarded CAA-Quebec certification, based on stringent criteria as to credibility, skills, solvency, code compliance and business reputation. In 2017 Émile Lelièvre Ferblantier Couvreur received the Réno-Maître program’s Palme d’Or, which recognizes the company experience and expertise following a thorough evaluation by this provincial certification organization. Émile Lelièvre Ferblantier Couvreur is a member of the Association professionnelle de la construction et de l’habitation du Québec (APCHQ), the largest association of construction contractors in Québec. At Émile Lelièvre Ferblantier Couvreur, continuous employee training is a priority. As well, every task, including installation of covering materials, use of plans and drawings, execution of the work, evaluation of the amount of materials required, and safety in roof work, is performed professionally and with attention to detail. We use SOPREMA sealing and insulation products, providing us with a comprehensive range of solutions for carrying out your roofing project. We offer a monthly-instalment financing solution with Financeit or your Desjardins credit card, at competitive interest rates for terms between 6 months and 10 years, depending on the amount. Did you know that, as a CAA-Quebec member, your membership card entitles you to savings on residential renovation projects? For more details, ask our estimator. Need to remove snow from your roof? Make sure you do it safely! 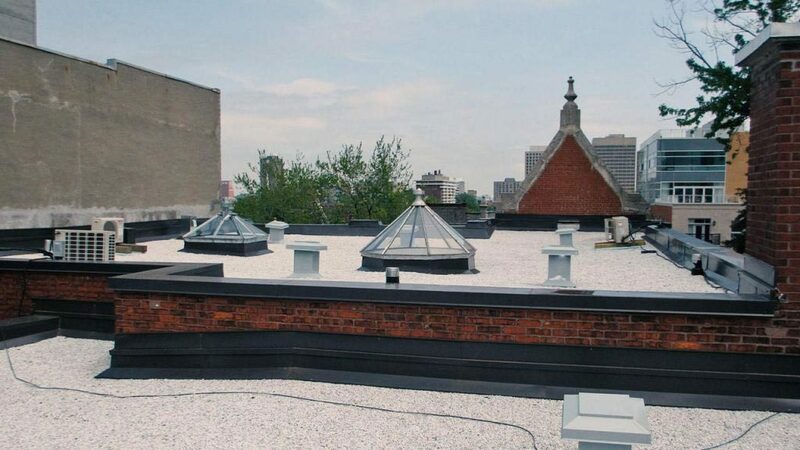 I did the repair of the roof of one of my buildings on Papineau Street and given the location and its difficulties of approach, I had specific criteria on the quality and the mobility in the planning work to be done. 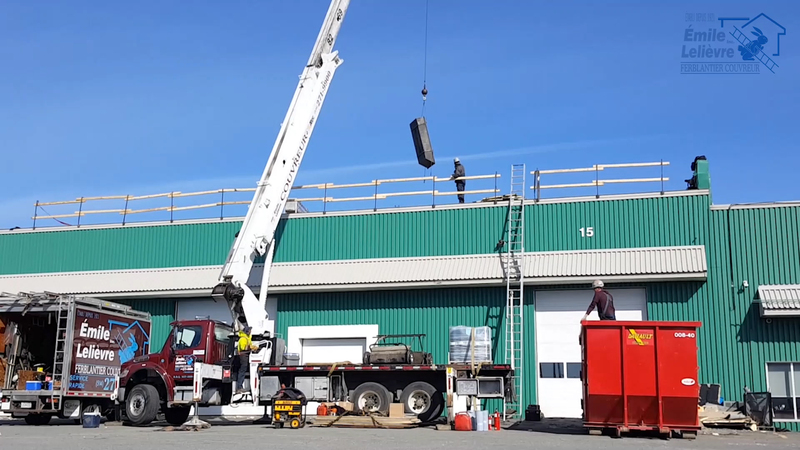 As I had already done business with Emile Lelièvre roofer, I knew there was no fear, and once again I was not wrong, a job of excellence with an incredible team. !!! A big thank you!!! It’s a shame there aren’t more companies like this in our day and age. I would strongly recommend that anyone who needs roof repairs or a full replacement get in touch with them. You won’t be disappointed. The experts at Émile Lelièvre Ferblantier Couvreur did a fantastic job, removing the deck and replacing the roof as new, following best practices and environmental standards (white roof). Thanks to the whole team! Excellent service. The work was done quickly and professionally. I especially appreciated that the employees helped me go up onto the roof before and after the job, to see what work had been done. We are entirely satisfied with the service received. The personnel are super-competent, professional, always attentive to the customer, and do their job with a smile. Kudos to everyone and big THANKS. 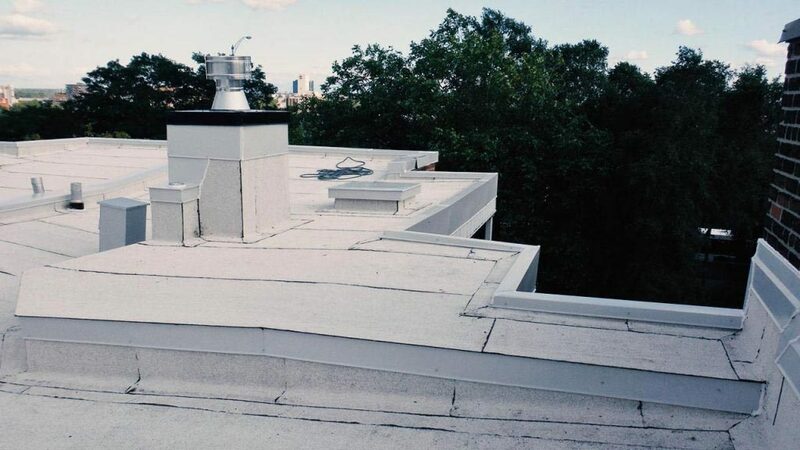 Émile Lelièvre Ferblantier Couvreur is a company active in renovation, repair, construction, replacement and maintenance of all kinds of flat roofs in Montreal and the surrounding area, with nearly 100 years of experience.